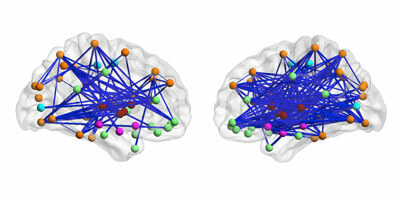 Overly connected: Many pairs of brain regions — including those involved in sensory processing, emotion and motivation — are more tightly synchronized in children with autism (right) than in controls (left). 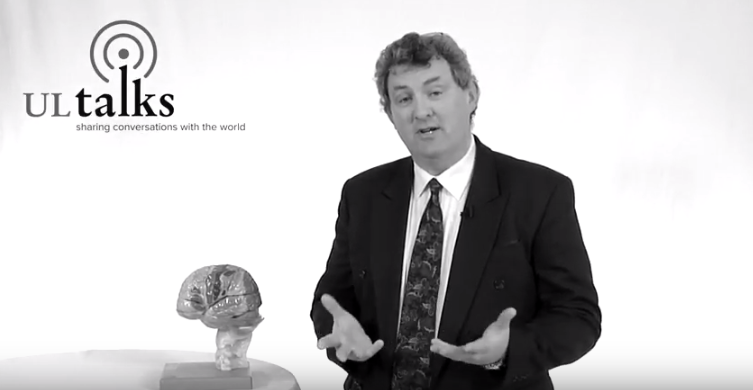 Three studies published over the past two months have found significant evidence that children and adolescents with autism have brains that are overly connected compared with the brains of controls. The findings complicate the theory that autism is fundamentally characterized by weakly connected brain regions. Meanwhile new findings suggest the oxytocin receptor, a gene known to influence mother-infant bonding and pair bonding in monogamous species, also plays a special role in the ability to remember faces. This research has important implications for disorders in which social information processing is disrupted, including autism spectrum disorder. 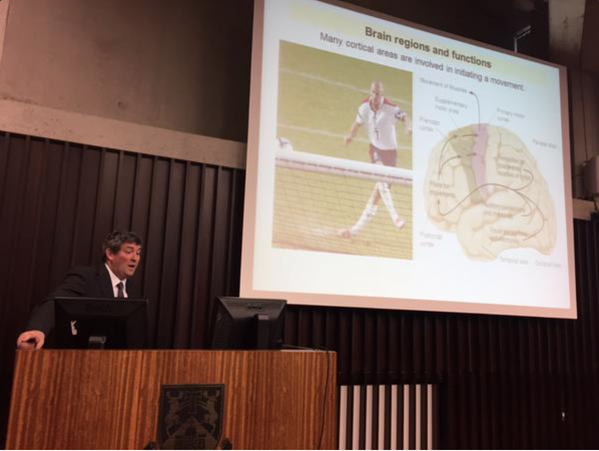 In addition, the finding may lead to new strategies for improving social cognition in several psychiatric disorders. Researchers are gaining a better understanding of the neurochemical basis of addiction with a new technology called optogenetics. Scientists have pinpointed a specific part of the brain where Alzheimer’s begins and traced how the disease spreads. Scientists have zapped an electrical current to people’s brains to erase distressing memories, part of an ambitious quest to better treat ailments such as mental trauma, psychiatric disorders and drug addiction. Finally this week, many people can recall reading at least one cherished story that they say changed their life. Now researchers at Emory University have detected what may be biological traces related to this feeling: Actual changes in the brain that linger, at least for a few days, after reading a novel.